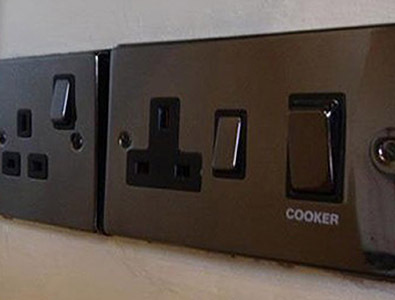 Harvey Electrical Services can add extra sockets and light fittings both internally and externally. HES offer a competitive electrical service to domestic customers, commercial and factory outlets. As well as being part P registered with NAPIT. At HES all parts and labor come with a full 12 month guarantee. In need of extra sockets or light fittings either internally or externally? Look no further than Harvey Electrical Services. Moving home where you need more sockets and lighting or you want them moved around. Harvey Electrical Services work above current standards to provide energy efficient sockets and lights.